Today’s painting was a bit rushed but I finished it! Phew! 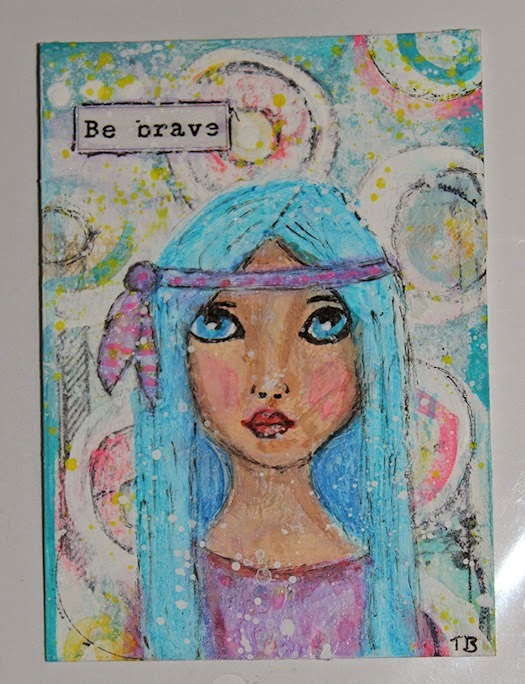 It’s an aceo/atc sized mixed media piece, using tissue paper, gesso, acrylics, Faber Castell gel sticks, the stickered saying and Pitt artist pens. 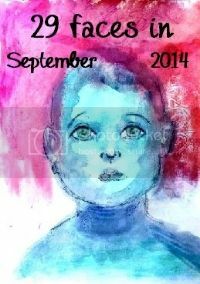 Posted in 29 faces, Creative Every Day, mixed media, portrait, Thirty Paintings in 30 Days and tagged face, painting. 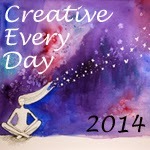 Glad to meet you through Creative Every day! Gorgeous ATC!! I love your colors! Best regards.